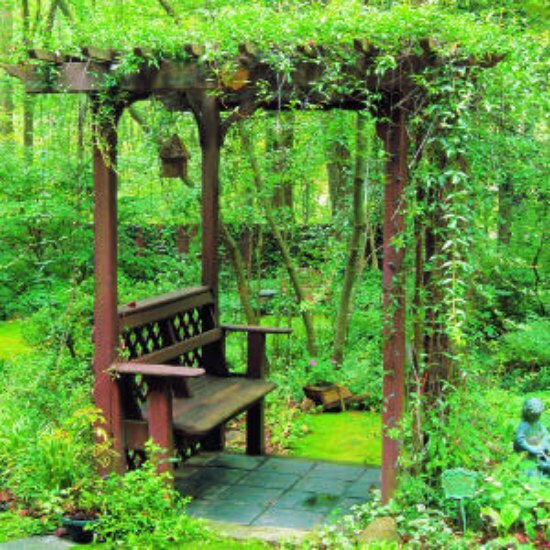 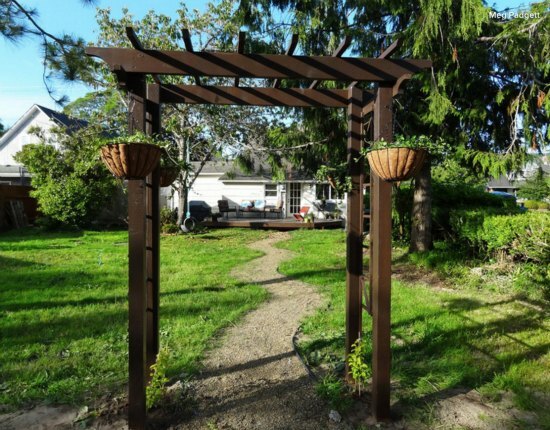 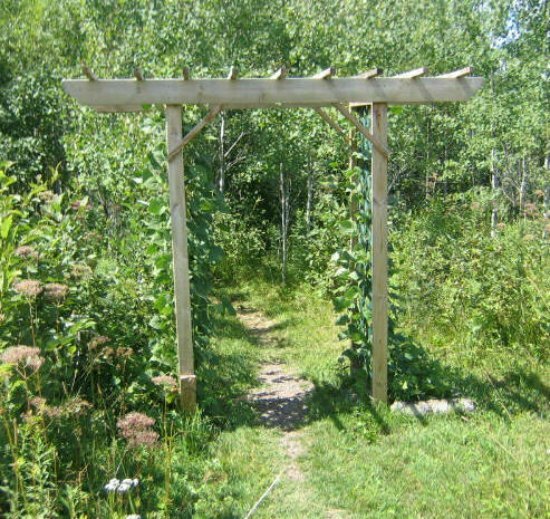 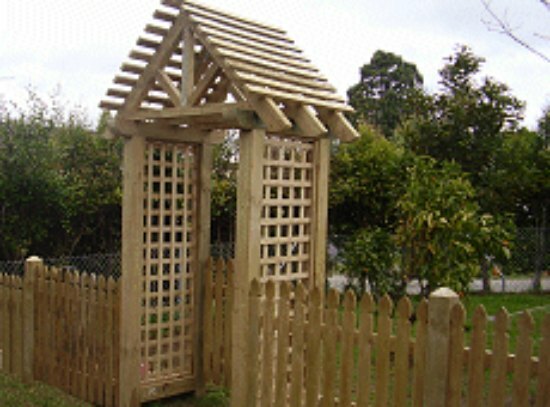 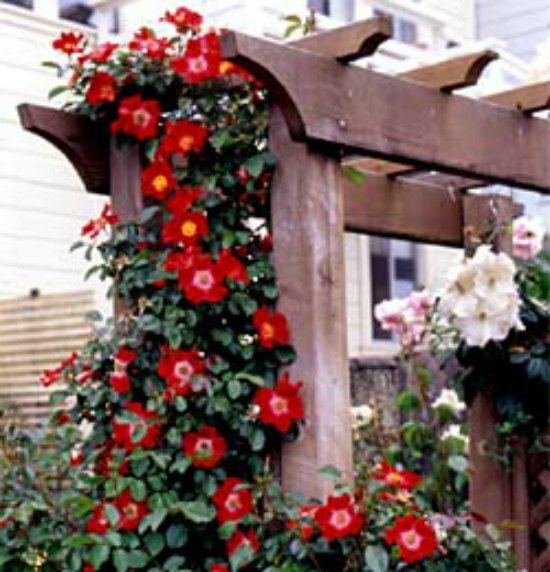 An arbor is a great item to add to a garden or to update a boring landscape. 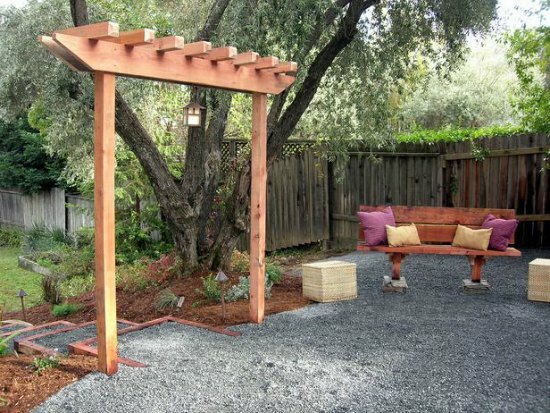 You can build a DIY backyard arbor as a weekend DIY project if you have a good idea of what you want to build. 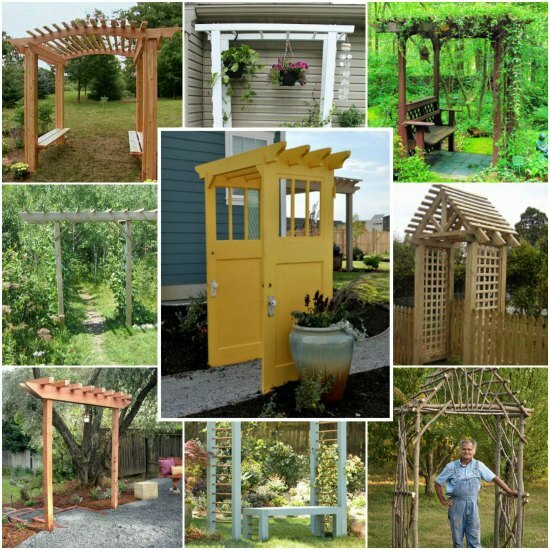 There are many options to consider based on the style and type of arbor you want to have on your property. 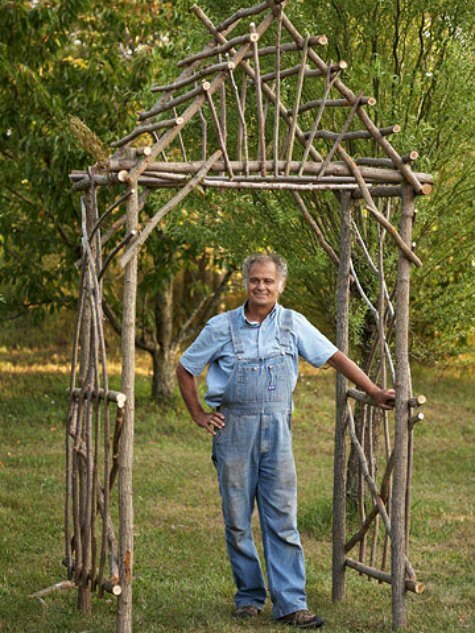 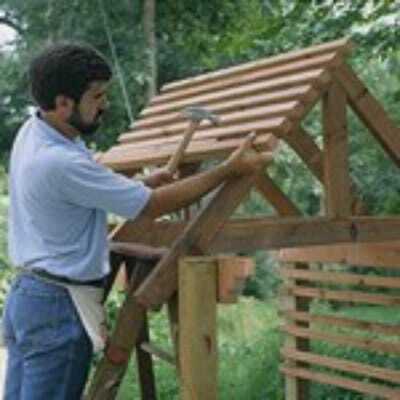 Building a decorative arbor is a really fun woodworking project. 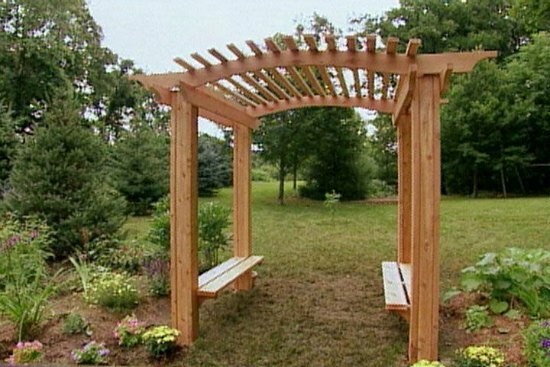 However, you can easily find many DIY backyard arbor ideas that require different types of building materials. 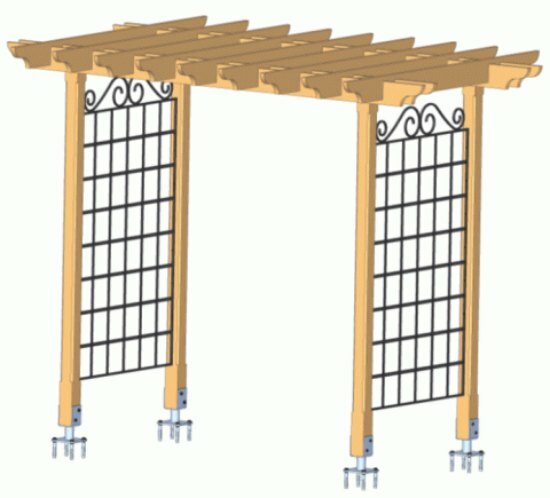 The materials you use will depend on the type of arbor and the plans that are available. 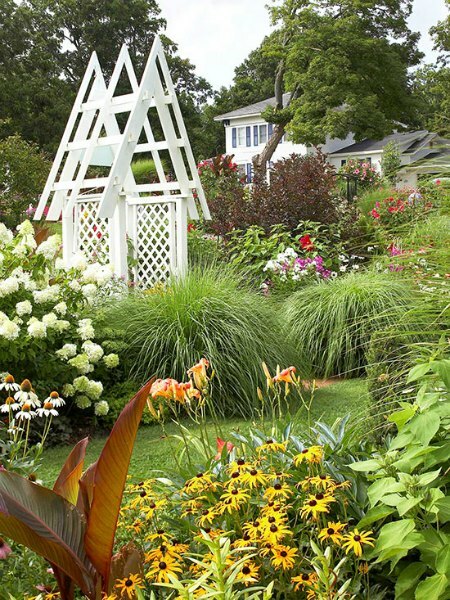 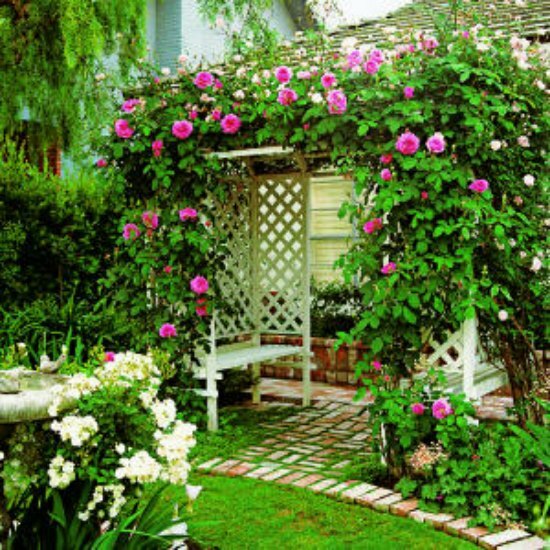 Adding an arbor is a terrific way to add a grand entrance to any garden. 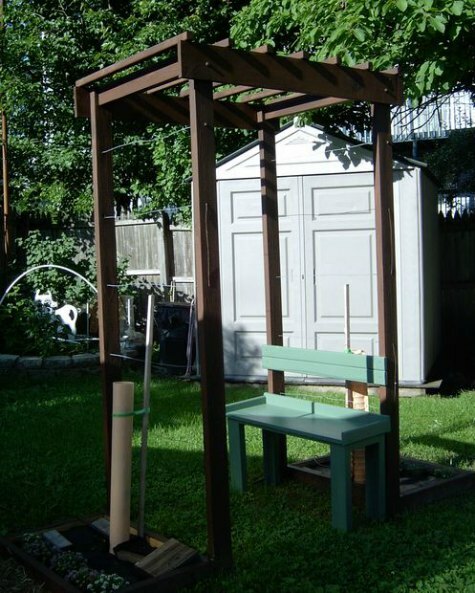 You can even make one to use if you are planning on having a wedding in your backyard. 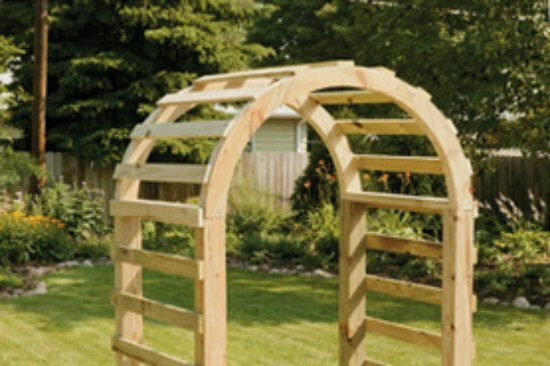 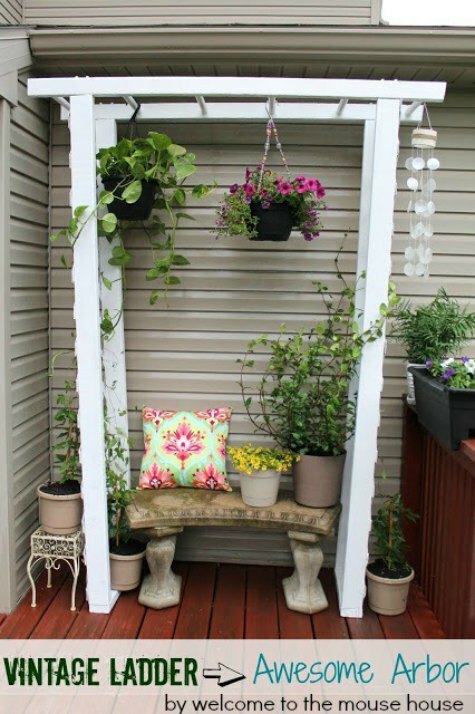 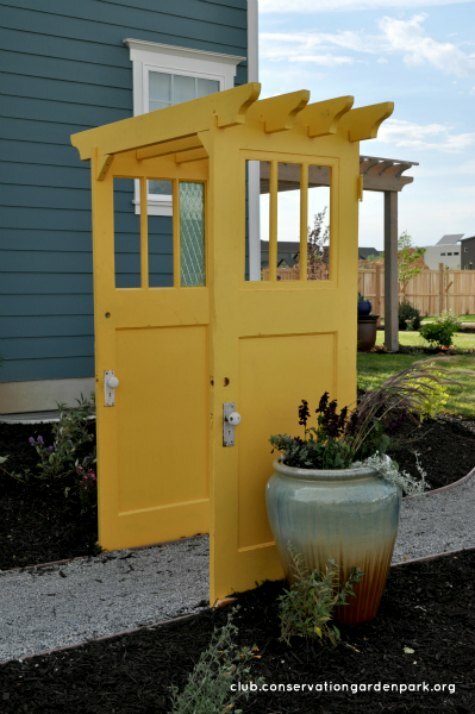 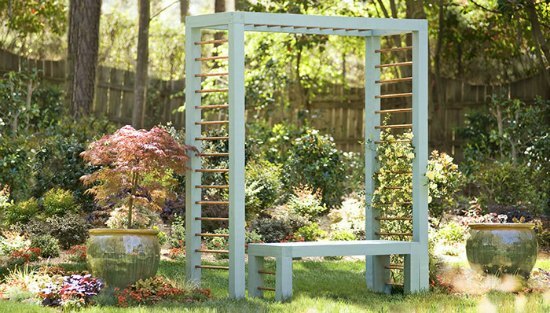 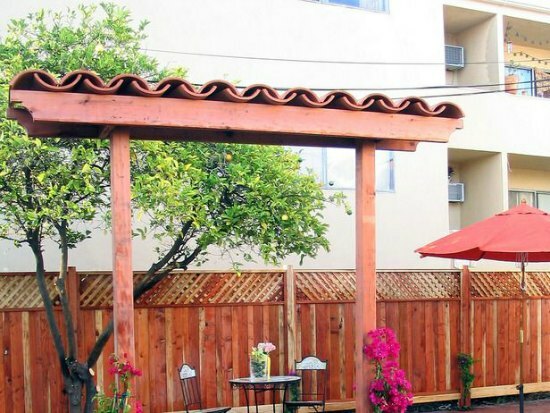 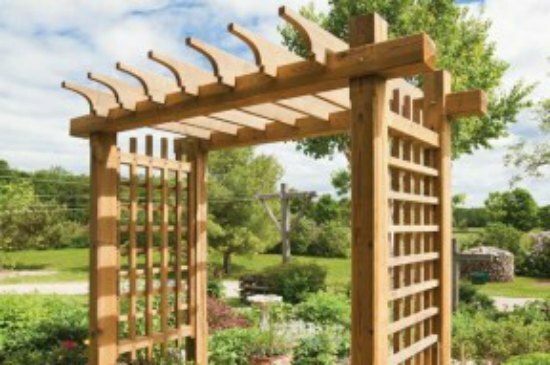 All you need to do is review some brilliant DIY backyard arbor ideas.